Heat map, and mapping tools are one of the most efficient–and cost-efficient–digital marketing methods for increasing conversions on your site. They not only help you understand what works on your website, they help you understand your audience, which is a key component to any successful marketing strategy. We’re going to show you all the different types of heat maps, and how you can use them to grow your business. – Hover map: This heat map shows where people hover their mouses, and its purpose is similar to an eye tracking map — to demonstrate audience attention. – Click map: As the title indicates, this heay map is best for showing which of your links is most clicked on, but it’s also useful for showing areas where users are clicking that don’t have a link. – Scroll maps: These maps help you understand where most people on your page scroll to, and where most people drop off the page. The kind of heat map you use depends on your goals, but you can be sure that they each work in different ways to help drive revenue. Heat maps allow you to make the best of your pages, especially the most trafficked parts of those pages. While it’s common knowledge that you should reserve your best content and most persuasive CTAs for above-the-fold, that’s not always the case. A scroll map can tell you this. Or, even if your audience is staying above the fold, it’s possible that they’re hovering to areas different than where you want them to be. A hover map would tell you this as well. Either way, understanding how users navigate your pages will help you better optimize them and make the most of the space on your web pages. – Conduct scroll maps to see where users are scrolling to on your pages. Determine where most users fall off, and consider this the cut-off for all essential content and calls to action across all pages. – The results of your hover test will tell you where users’ attention is directed on your pages. With this information, you’ll want to look for site-wide trends in terms of content and page space popularity. Does a specific call to action button get a lot of attention? Are your users focused more on the middle section of your pages or the top sections? Then tweak accordingly. Heat maps allow you to see exactly how users are making purchases on your site, and why they might not be. For whatever reason, heat mapping strategy is consistently focused on landing pages and general website pages. 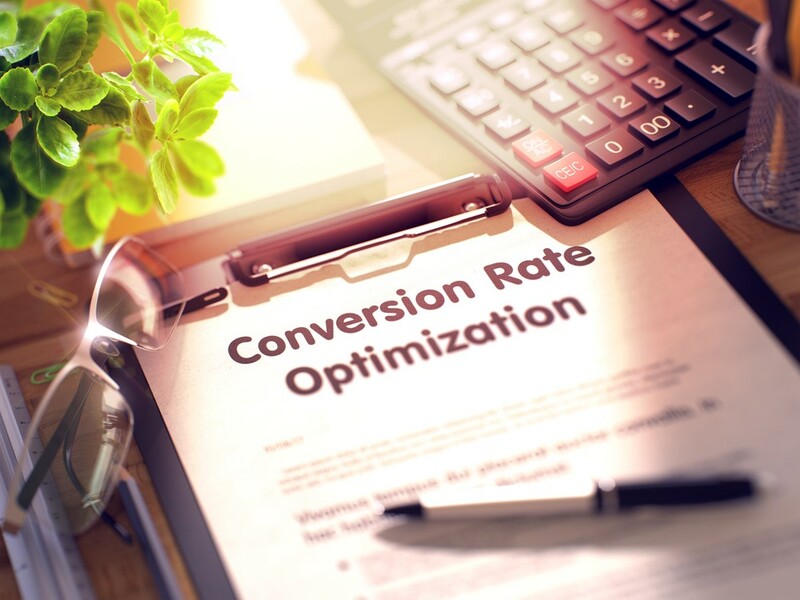 With all of the revenue opportunities of eCommerce pages, though, you’d be foolish to not study how you can better appeal to visitors on these pages. Additionally, marketers often assume that their eCommerce pages are straightforward and that the path to purchase is simple. Until you’ve really taken a close look with heat maps, though, you can’t be sure. With all of the effort you put into getting your audience to the purchase phase, you likely don’t want to waste the opportunity to make the buying process as easy as possible. The question is — how do you do this effectively, and what data is most important? 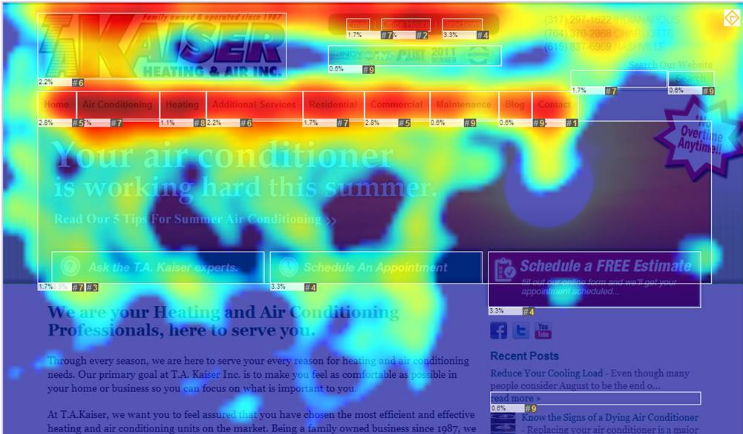 How to boost sales by heat mapping your eCommerce pages. 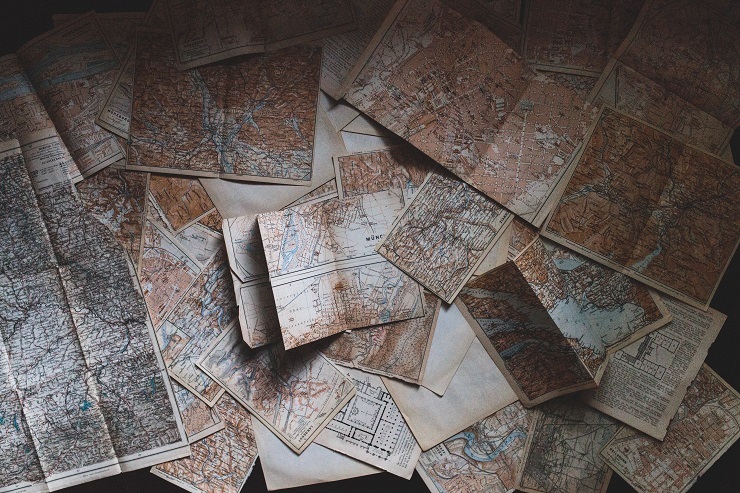 – Identify all of the pages that are classified as eCommerce, and map them through the buyers’ journey. Then run all three heat mapping tests to identify how attention and engagement trends down the funnel. – Trends to look out for include decreased attention and decreased clicks on long forms as well as scrolling that decreases as users get closer to conversion elements, such as a ‘Check Out’ button. Ultimately, heat mapping is the most useful digital marketing tool for understanding user behaviour out of any SEO services you can buy. Any place on your website or landing pages where you want more insight into your audience, implement a heat map. The key to using these tools most effectively, though, is to use them often, implement the findings, and then continue to test and optimize. In other words, the heat mapping work is never done! Toby is a professional digital marketing expert and the godfather of digital marketing for gambling. 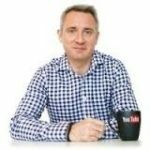 The CEO and Founder of Digital Fuel Marketing, he strives to help his clients succeed. He used to work for coral, Ladbrokes & Mansion.